How do we know if students are learning? Assessments strive to answer that question. 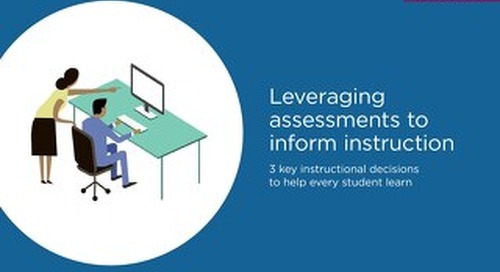 In this eBook, we break down the types of assessments, what to use when, and how to make the right choice. 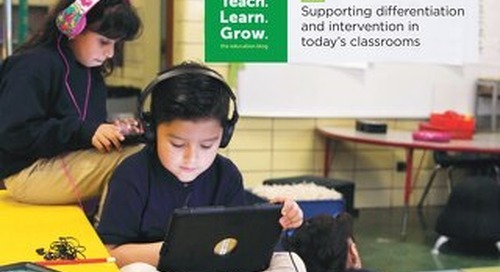 When schools focus on growth, educators can help every student realize their potential. 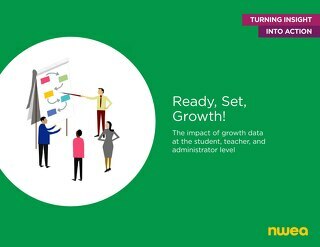 Learn how to tap into the transformative power of reliable growth data in our free eBook. Some at-risk students move through school without the right opportunities, and teachers have to determine the next steps. 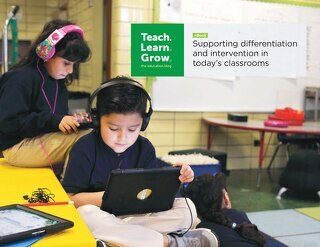 In this eBook, we share tools for differentiation and intervention. Are you ready to turn rich data into strong outcomes? 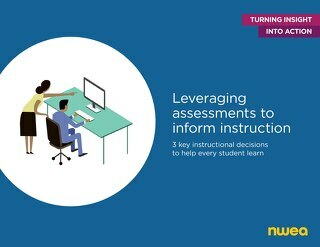 Download this free eBook to discover 3 key instructional decisions that can transform learning for students. 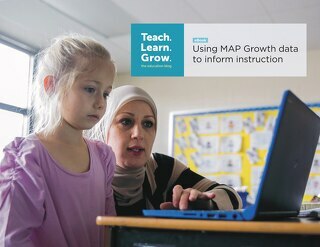 Getting data to teachers to inform instruction is what gives assessments power and utility. Here are concrete examples of educators using data to inform the way they teach in the classroom. 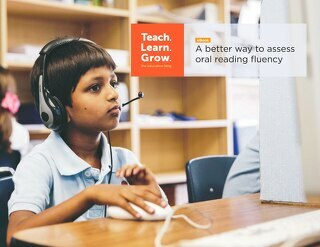 Learning to read is a major milestone—it’s the gateway to a lifetime of learning. Here, we curated popular early literacy blogs from Cindy Jiban, PhD, about a better way to assess early reading.